long arms (much longer than normal apes). 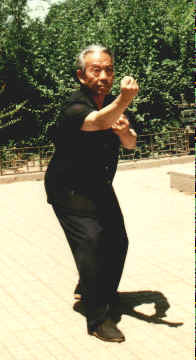 In China, there are many of animal imitation martial arts styles like eagle, monkey, tiger etc. 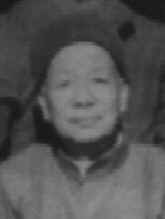 Huashan Mountain, he invented Tongbei and Shuigong Fa, a qigong method. Lian Quan - synthesized form. As Qi style became more popular some forms were created for teaching purposes. 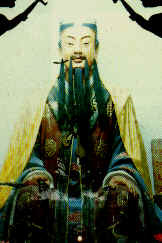 general information, like lineage lists, to martial arts scholars. style, or at least it is a combination of internal and external styles. 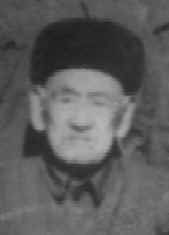 Tongbei and later became his disciples. 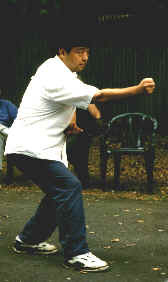 Li was Grandmaster Li Zhendong's disciple. 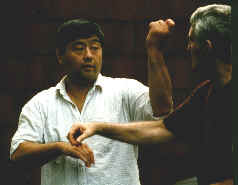 training from Grand Master Wang, especially in principles.